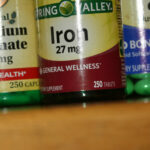 Iron is a mineral that is essential to health and function in the body. It has a critical role of transporting oxygen When people are deficient in iron they become anemic, which can lead to fatigue, pallor, headaches and confusion. 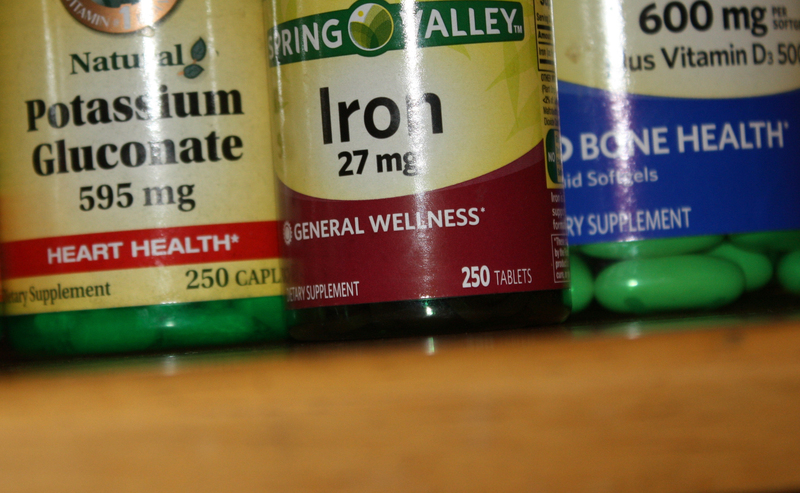 However, researchers are wondering whether the dosages of iron prescribed to those with a deficiency may be crossing the line between helpful and excessive. Researchers at the Imperial College London recently began looking at the effects that high doses of iron have on cells. The researchers were prompted to begin this research after patients with abnormalities in their blood vessels who were prescribed iron tablets said their nosebleeds became worse after taking the supplements. Dr. Claire Shovlin, the lead author on the study, said that during the study the team used endothelial cells, which are the cells that line blood vessels. The team added an iron solution, one that is similar to blood after someone has taken a supplement, and then examined the cells. Researchers found that within 10 minutes of adding the solution, the DNA cells had activated their repair systems. These DNA repair systems were found to still be active six hours after adding the solution. Shovlin said that current iron supplements usually contain about 10 times the iron that men need each day. Shovlin also said that these dosages of iron have not changed in the past 50 years. The researchers also said that since this research is so new, it is not wise for anyone to make any decisions regarding their prescribed iron supplements without first talking with their doctor. Many people rely on this extra iron in order for their body to function properly. Researchers hope this study will open the door to further research and will help show doctors that they should be thinking about the dosages they are giving to their patients.